I met Christina at a meetup gathering at the Teachers Pay Teachers conference in Las Vegas this past week. She is the nicest, sweetest and most lovely girl you'd ever meet. Legit. 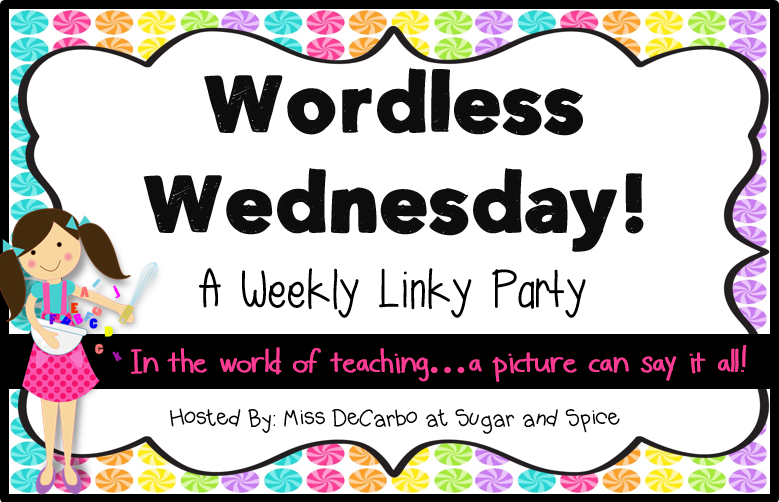 Do you use reading logs in your classroom or for homework? I used them last year in the homework packet sent home every week. I didn't really like it because I felt like some parents weren't being completely truthful about what their students read. I want to figure out a better system this year! We have reading comment books for home and then passports at school with rewards for each time they reach a reading milestone - the passports definitely motivated the boys to read more! 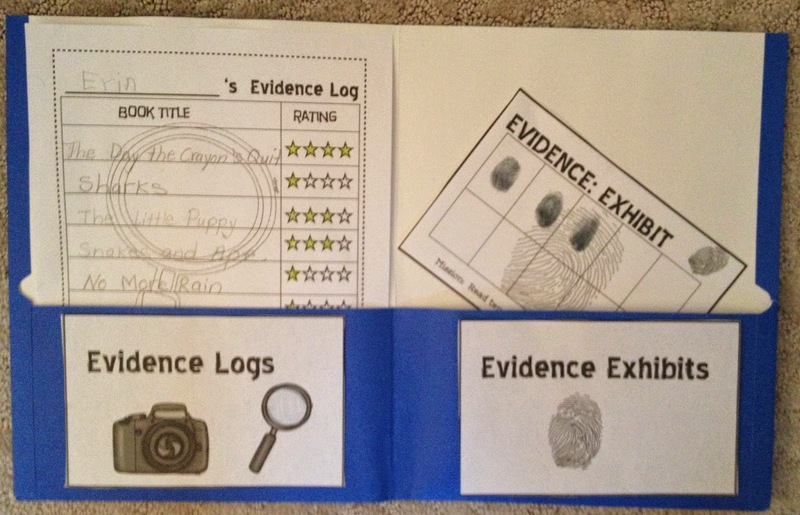 I use seasonal reading logs, but I love the idea of the detective theme, Evidence Logs, and the rating scale. I use reading logs. Students simply track their AR tests.